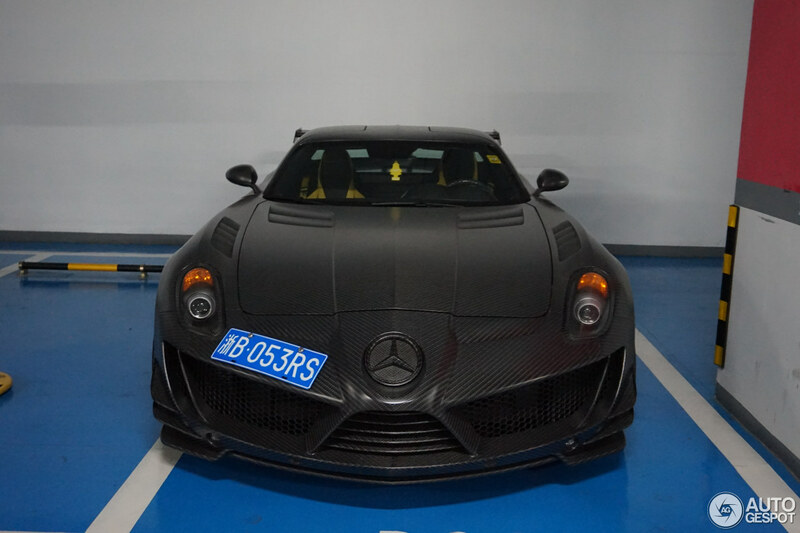 This is Mansory’s take on the Mercedes-Benz SLS AMG and only 15 units of this lightweight carbon fiber beast were ever made. 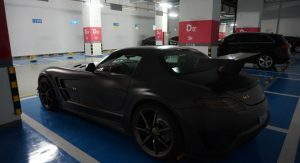 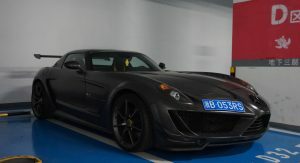 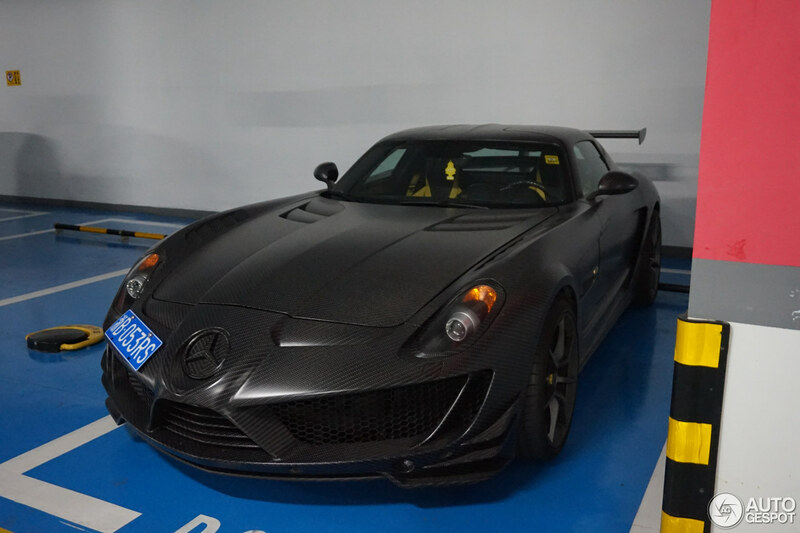 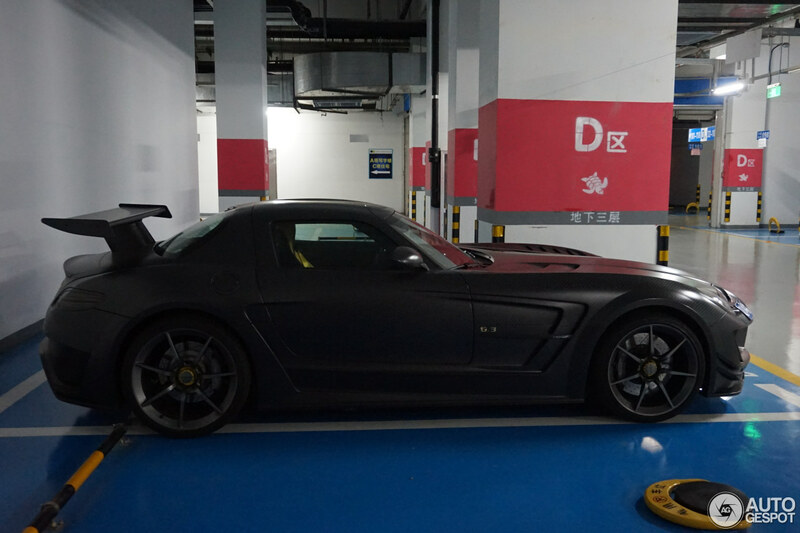 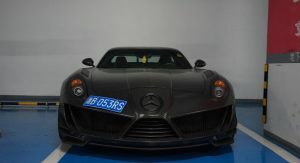 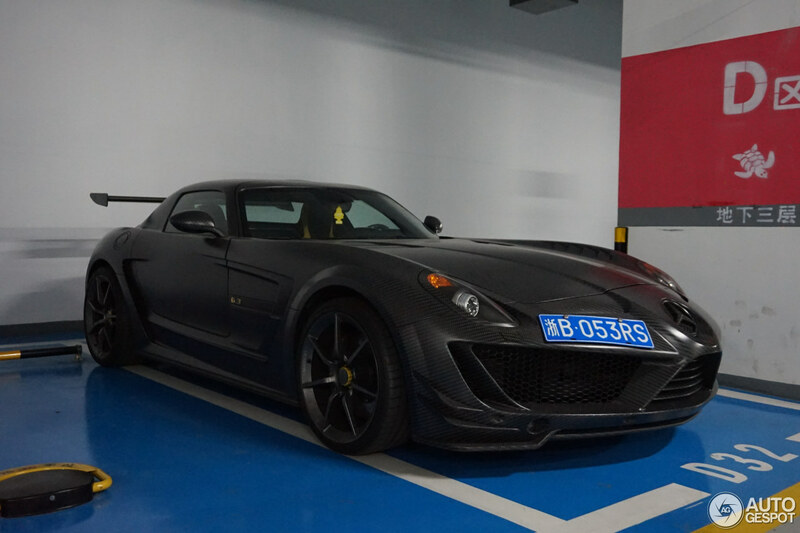 The images reached us courtesy of Autogespot and Star080, who said the car was recently bought by someone living in Qingdao, China. 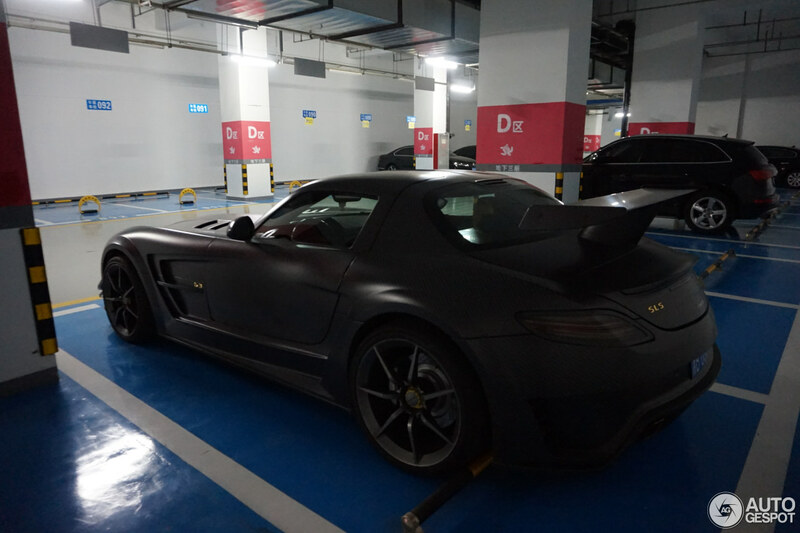 Dubbed the ‘Cormeum’, this SLS AMG comes with a modified engine, producing 660 PS / 650 HP (89 horses more than the production car), and it’s all thanks to a sports air filter, custom exhaust system and high-performance compressors. 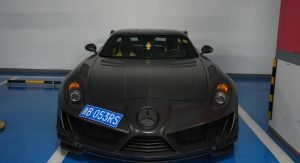 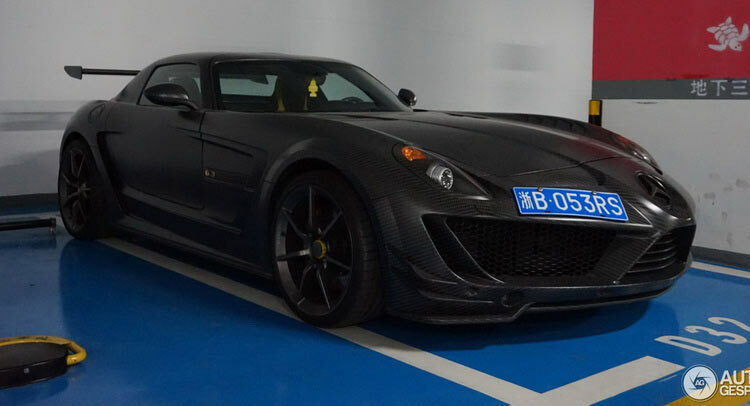 Also, Mansory managed to shave off 90 kg (198 lbs), making this one seriously fast supercar, regardless of time period. 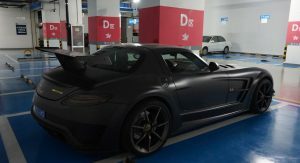 Compared to the production SLS, the Cormeum features new headlights, a new front spoiler, multiple air ducts, an F1-inspired nose, custom rear diffuser and a large rear wing to keep it all together. 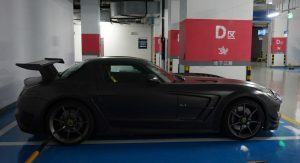 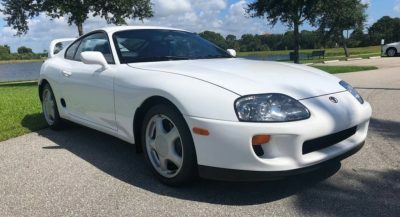 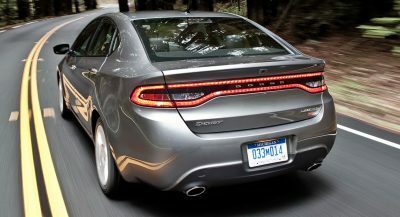 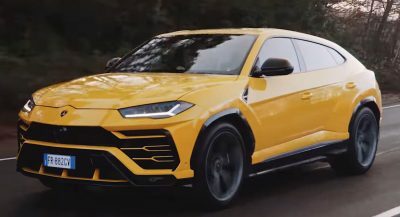 Its menacing looks are also aided by the fact that it rides 20 mm (0.8 in) lower than the regular car and custom wheels measuring 20″ at the front and 21″ at the rear. 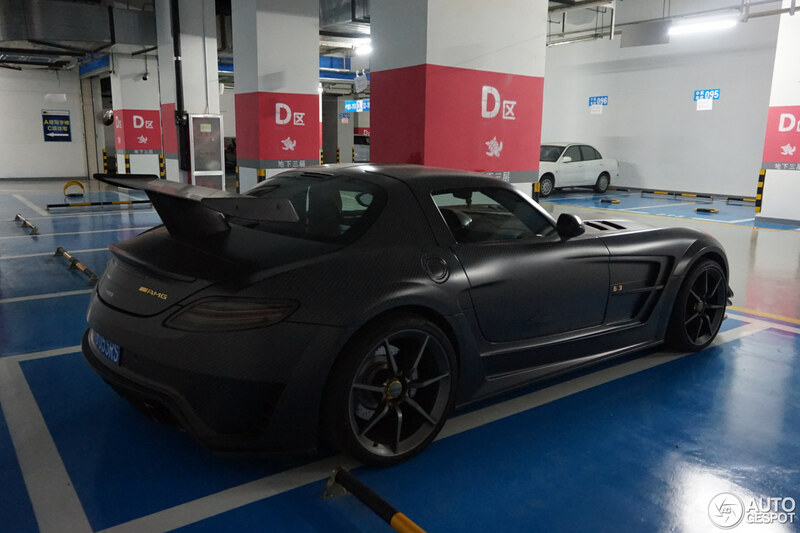 Whereas the regular SLS could accelerate to 100 km/h (62 mph) in a little under 4 seconds, the Cormeum needs just 3.4 seconds to get there, making it faster than even the SLS AMG Black Series (3.6 sec).